This past week we held our first Digital Storytelling Lab @Columbia event. Almost a year ago we started organizing a number of think tanks around what a digital storytelling lab at Columbia University could look like. Over time, that lead to the formation of a working group within the school. Through the working group, we’ve started to partner with a number of schools within Columbia. One partner is the Journalism School, who hosted the evening. 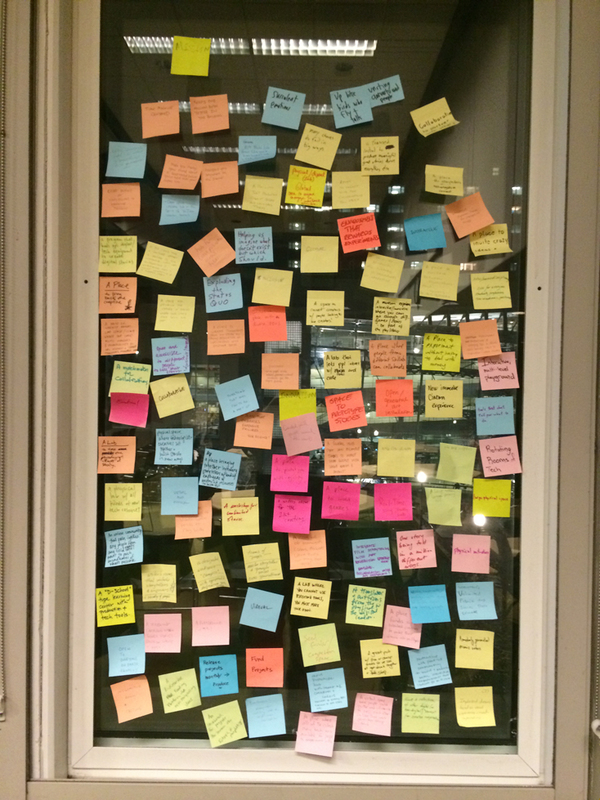 After the speed talks concluded participants were asked “What do you think a digital storytelling lab @columbia could be?” The responses were then clustered on nearby windows. In order to help harvest the collective intelligence of the room we staged a world cafe exercise where participants engaged in 3 rounds of discussions as they rotated tables. Each round utilized a question to help focus the conversation. The only rule – you must write on the table as you talk. The evening concluded with a social mixer and drinks. 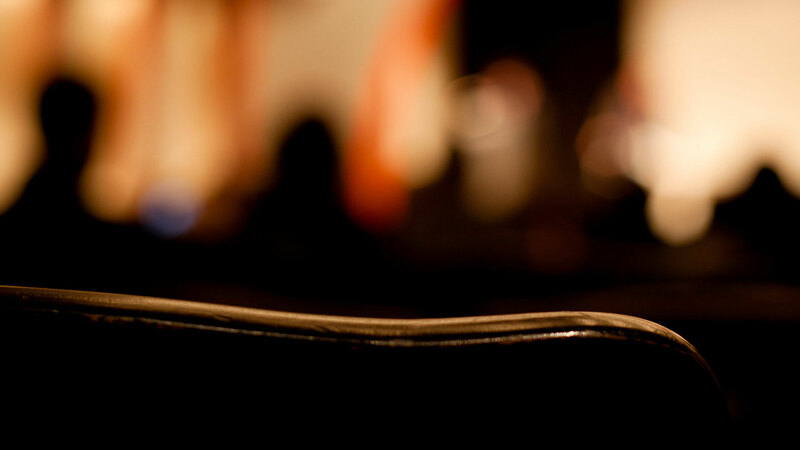 Over 100 people attended the event in what was a mix of faculty, industry and storytelling practitioners. 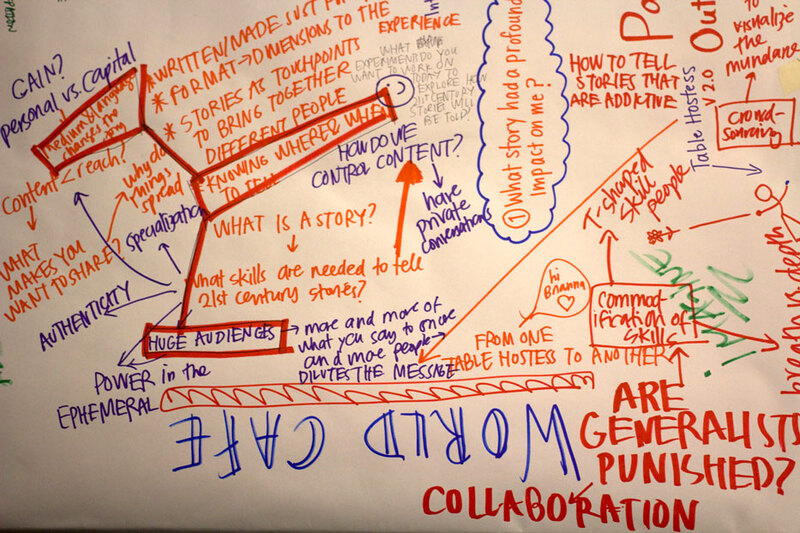 The hope is that the Digital Storytelling Lab @Columbia can grow over time. We’re always looking for collaborators who are interested in exploring the current and future landscape of storytelling.